Our team has worked with many different home owners’ associations. 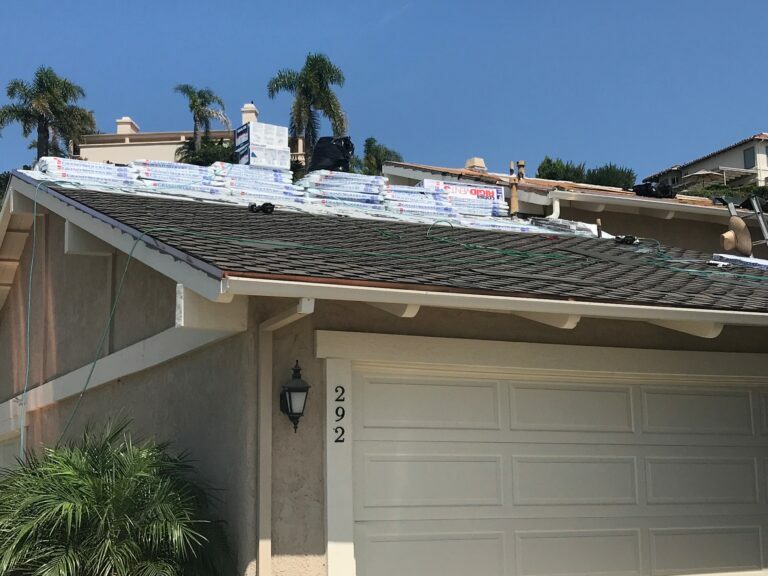 We have seen just about everything when it comes to regulations on roofing, and we have learned how to work within the rules while still giving you the results you want. 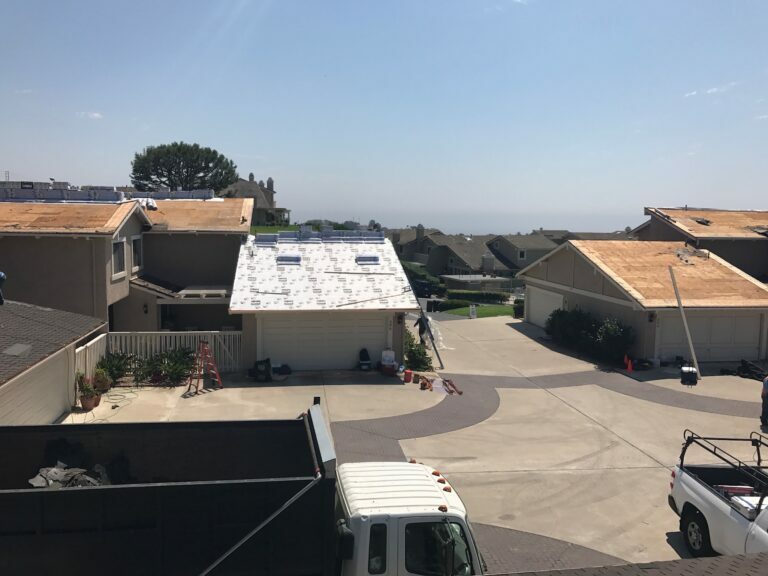 If you are uncertain what the rules and regulations are regarding your roofing, we are happy to go over your contract with you to determine what they are and how they will impact our work. 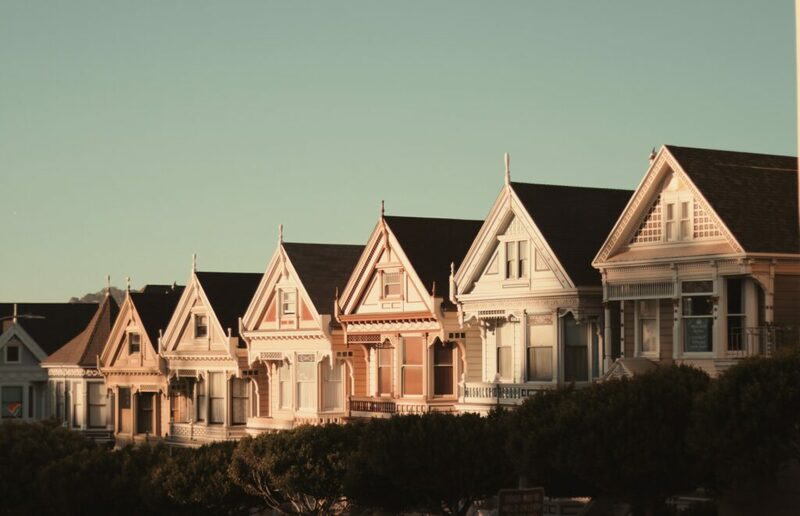 If anything seems unclear, we will contact the HOA with you to clarify, ensuring that we do not accidentally break the boundaries. 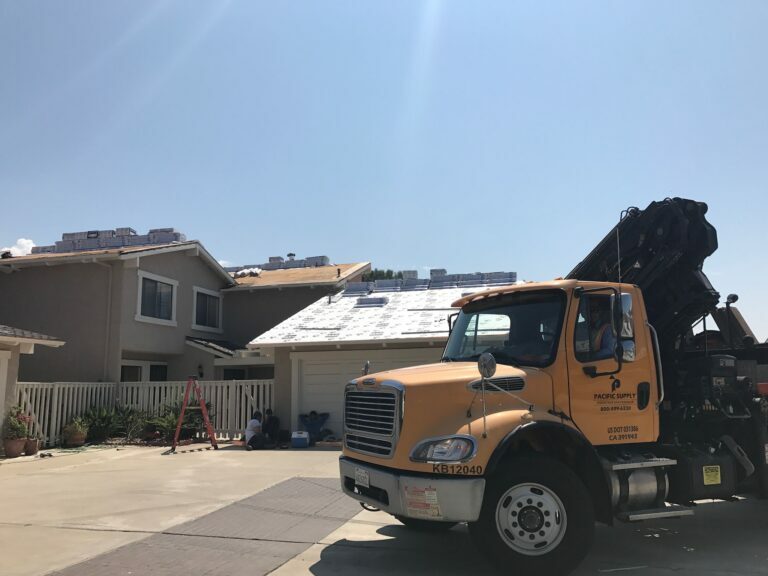 Our company has earned the trust of HOAs throughout Southern California and we are often recommended by HOAs to their residents when there is a roofing need. From installation, to repair and replacements, we can offer the service you need while keeping you faithful to your contract. Is there an active HOA in my neighborhood, and has it been filed with the Register of Deeds. 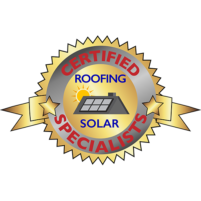 Carefully read the covenants regarding roofs to make sure your roof is within the acceptable guidelines. 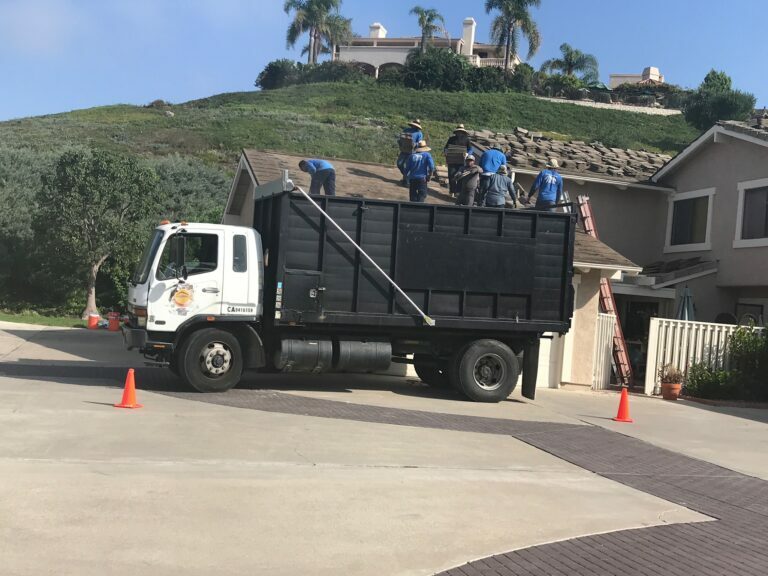 If your HOA has been filed with the Register of Deeds and your roof violates the guidelines, you can be required to remove the roof at your own expense.